Easy Calibration This scale comes factory calibrated and ready to use. Just in case ya need to calibrate it, the 222 comes with easy to follow calibration instructions. You'll just need to pick up a 200 gram calibration weight to get the job done. It Remembers The Last Unit Ya Used If your application needs weights in the same unit of measurement, (like ounces for instance), it can be a real pain if your scale always turns on ready to weigh in grams. It's a good thing the ProScale 222 turns on displaying the unit of measurement you were using when ya turned it off. Auto-Off Feature If ya have ever had the batteries in something run out because you forgot to turn it off, you'll realize what a blessing this feature is. The 222 will automatically turn off after a few moments of inactivity, saving battery power and money. Great product for the price! I bought it to weigh archery components, primarily arrows and associated items and it works perfectly for this application. Small, light weight, and surprisingly accurate. Using the cover as a tray to hold small pieces was a great idea. Great company to do business with as well! Great little scale! Very accurate. Showed up earlier than i expected and they actually sent me an email to make sure I was happy with my purchase with the option to return. Great service I would definitely buy from them again! Fantastic little scale, only real issue is a lack of surface space when weighing larger items. However, awesome for spices and baking needs! 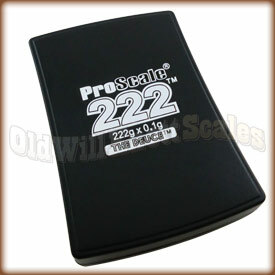 The PRoScale 222 is pocket sized, comes with a tray and measures with precision in grams and ounces. This works for me!!! This scale is just the right size and is extremely accurate. Love it. I purchased this scale to help increase the accuracy of my measuring. I brew my own beer and have been having difficulties due to water quality. This scale is perfect and has been a great addition to my process. Very happy with it and would recommend it to anyone. 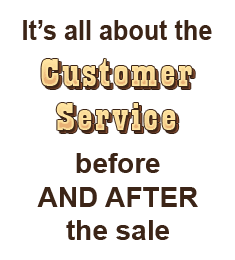 Fast, quality, friendly, ease of ordering, returning, excellent customer service, prices can't be beat. I, personally couldn't ask for a better online purchasing experience. Thanks to all at Old Will's. I will refer to you with pleasure and look to your company for future needs. Easy to use and very accurate. Great price, quick delivery. Five stars! Nice, handy scale and case. Accurate and easy to use. Quick delivery. I'll definitely be back. I didn't need the instructions, this thing is so intuitive. The shipping was fast. The platform was large enough to weigh an envelope. The scale does everything that I need. Good price and outstanding service. 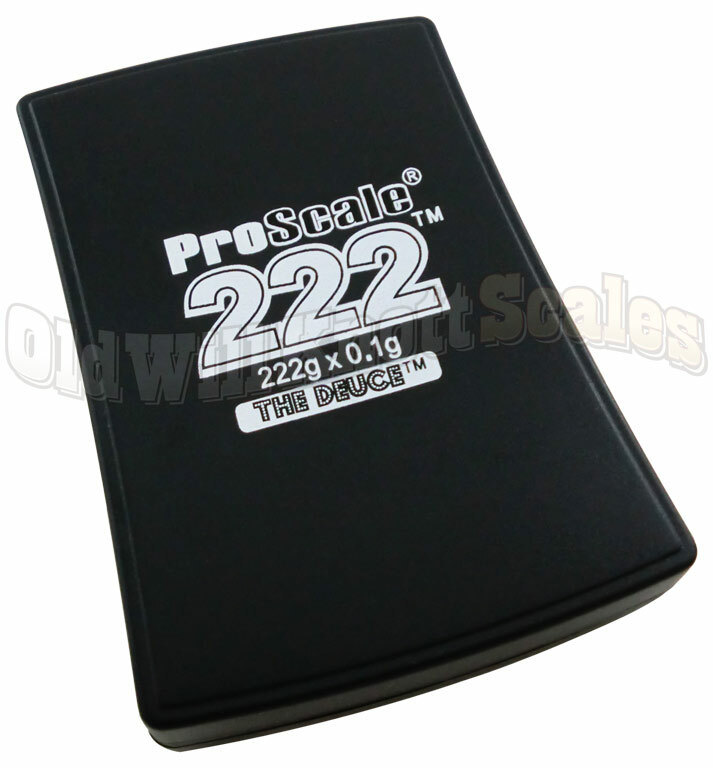 I ordered the pro scale 222 and within 2 days I got a pro scale 333 in the mail (it was a product upgrade as they were out of the 222!). Great service and great products! This is a great deal! perfect for weighing my kids pine wood derby cars. I cant believe what a good little scale this is! Its accurate and easy to use. I was worried there are no pics of the display but its a good size not too small to read. Great pocket scale for only $10. Thanks Old Will Knott for keeping the price reasonable! very nice little scale - seems to be steady and accurate so far.